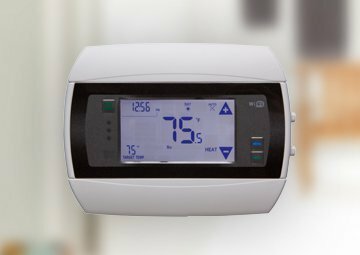 With WarmlyYours third-party control integration kits, you can get the best of both worlds: In-floor heating and smart controls. Available in 120V and 240V options, each with a built-in transformer, all you have to do is purchase the voltage that matches your floor-heating system. 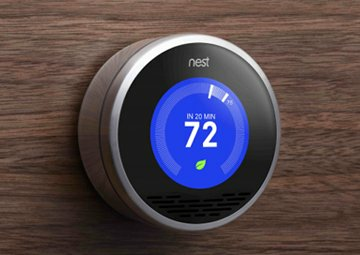 Smart thermostats enable you to set the temperature of your floor according to your schedule, whether that means having one temperature set point for the entire weekend or multiple set points per day to accommodate your weekday routine. Plus, you can now control the comfort of your home from anywhere with simple, one-touch temperature changes on your smartphone. Better control means better energy management. Below you can find a side-by-side comparison of the recommended third-party controls with which WarmlyYours integration kits work. 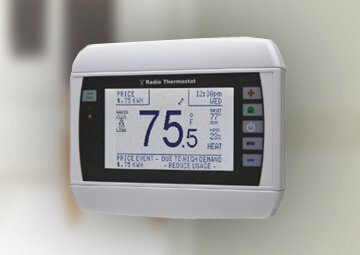 To find out if other stand-alone thermostats are compatible with WarmlyYours integration kits, please call 800-875-5285 or email us.